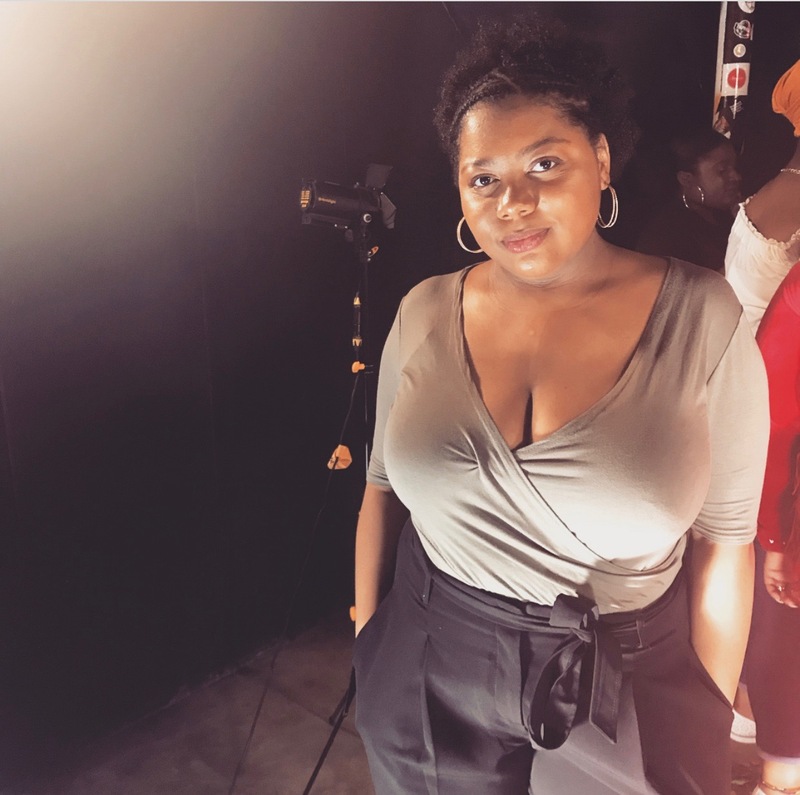 Saabirah Lawrence started her blog as a simple outlet of her thoughts, feelings and issues she felt passionate about, 3 years on she is still going strong and has plans to inspire those who want to get into the same field. We caught up for her to talk about all things natural hair and blogging. So Saabirah, why did you start blogging? I started the blog because I wanted to do something that was for me. I was working in a job I didn’t really like and I had no way of really expressing myself. I started to read other peoples blogs and enjoyed them so thought I would start my own and I used it a a way to express myself and talk about things that I couldn’t talk about at work. I thought let me just put it out there and see who can relate and connect. What has been your experience of being part of the blogging community? There has been a lot of positives, I’ve met so many more people, it’s built my confidence and I really like the fact that I can meet people and we can connect through blogging, especially if its about natural hair and lifestyle, as its just easier to connect with people because you have a common interest. The main thing that I’ve found challenging about blogging is how to deal with it professionally because I’ve come into it as a hobby. Now people are like ‘what’s next, what are you going to do?’ And I’m like what is next and what can I actually do so I now have o think about the professional side of it which takes research and speaking to different people. I do feel like this is something I want to develop and be able to get an income from and the fact that I enjoy blogging makes it event better because Think when you can make a living out of something you enjoy it won’t feel like work. Can you give us an overview of your natural hair journey so far? For as long as I can remember my mum did my hair, she would either braid it or put it into to bunches and that was my standard hair style. When i got to secondary school I started to do my hair myself, my mum told me I was old enough to do my own hair and she hadn’t really taught me how to do it as it’s quite hard to teach your child how to plait so I had to keep practicing different styles and learnt how to do my hair that way. I did a lot of straightening because my mum wouldn’t let me relax my hair, well to be honest I never really asked but I just knew and as there were straighteners about I knew I could just use them. I had this thing that to have my hair looking slick it had to be straight and I also wanted that shine so I would straighten my hair a lot. Then I started to open my eyes to the natural hair community and i though ‘Oh ok’ and because I’ve always had natural hair it wasn’t a big transition for me I just had trouble thinking of what styles to do with my hair. SO seeing the community opened me up to styles and products and how to actually maintain my hair what I should be doing and what I shouldn’t be doing. s a result of that I’ve stopped using heat on my hair apart from when I blow dry my hair and even then I try to use a heat protectant because I’m more aware of what heat damage can do. And now my joinery is still figuring out what my hair likes and what it doesn’t like and it’s really fun to just play around with my hair and see what I can create. How do you feel about your hair now? I kind of just see it as my hair but i know that it has political connotations and in some places a real statement but for me it’s just my hair and I have fun with it. It great when I get complements for things I do with it and its something I like to do and take care of.